Wanna have your imprint on your attire? Nothing is impossible; We at SHM Transfer Your Photo accomplish the same for you very easily. If you desire to gift some special and memorable to your near and dear ones on their special moments then reach us and we will give you the best options to choose from. You can gift a mug with your friend’s photo or a T-shirt with his/her name on it and a snap aside. Anything you choose, we transfer them on T-shirts or mugs or whatever you choose. We are trained in this art and we help our customers to get them their customized gifts handy and at nominal rates. 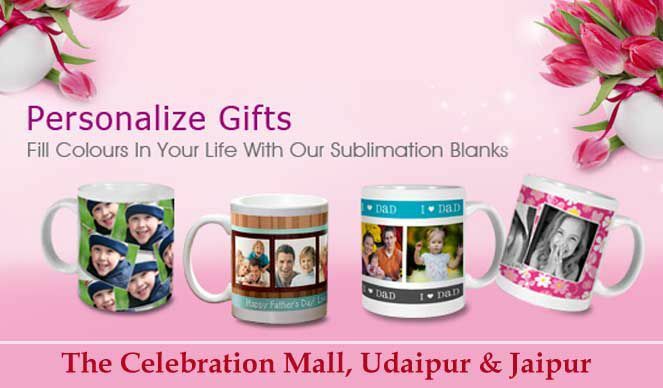 Be it a wedding gift or a special occasion gift, we have many designs available with us. 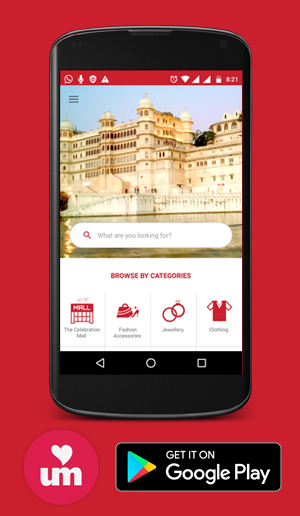 we offer various discounts and nominal rates that are incomparable in market. Our work is our passion , so we don’t take it for granted. We work to give maximum satisfaction to the customer. Just give yourself one chance to experience us. Our products add new colors’ of happiness in your relationships.